Engineering & Blueprints - Repros Inc.
Repros is Northeast Ohio’s largest Wide Format Dealer. We also have convenient offices to support your needs for making large format prints needed by Architects, Engineers and Construction Companies. 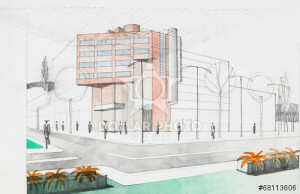 – Color / Renderings, Black & White and Color Line Drawings. – Is it time to buy a plotter? – What do your people cost getting prints and dropping off files? 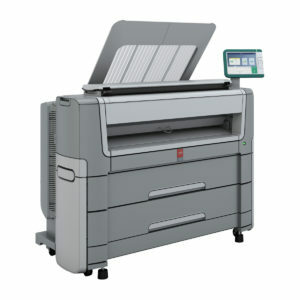 – What if you need the prints right away? – What if its’ after 5PM, before 8AM or the weekend and you need prints? – What if you want to print in color? – What if you’re spending over $200/month on printing drawings, posters and renderings?